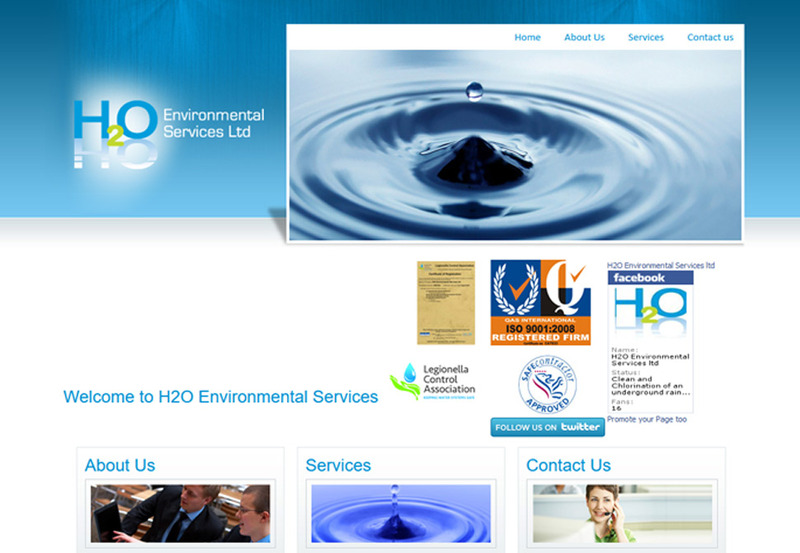 H2O Environmental Services Ltd have been trading since 2003 and we have grown continuously year on year. We pride ourselves on our professional approach which is backed up by our training commitment to our staff. Centrally located in Redditch, Worcestershire we work on a nationwide basis utilising regionally based service engineers.